Very Good. 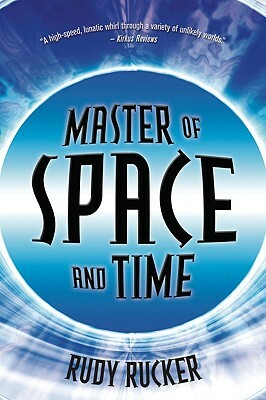 Master of Space and Time by Rucker, Rudy, 2005-02-24. Trade paperback (US). Glued binding. 288 p.
Fine. Minimal Wear // Almost New (8.5. Trade paperback (US). Glued binding. 288 p. Audience: General/trade. Good. 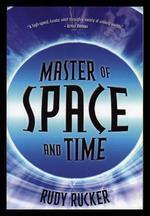 Trade paperback (US). Glued binding. 288 p. Audience: General/trade. Uncorrected Proof Some wear and crease on front cover. 1st printing. 8.5x5.5", 229 pp. VG, clean & tight, in VG dj. Good. 5 AUDIO CDs withdrawn from the library collection. Some library marking. We will polish each Audio CD for reliable sound. You will receive a good set. Enjoy this presentable AUDIO CD performance.